children & search. To protect we need signed contract from client. 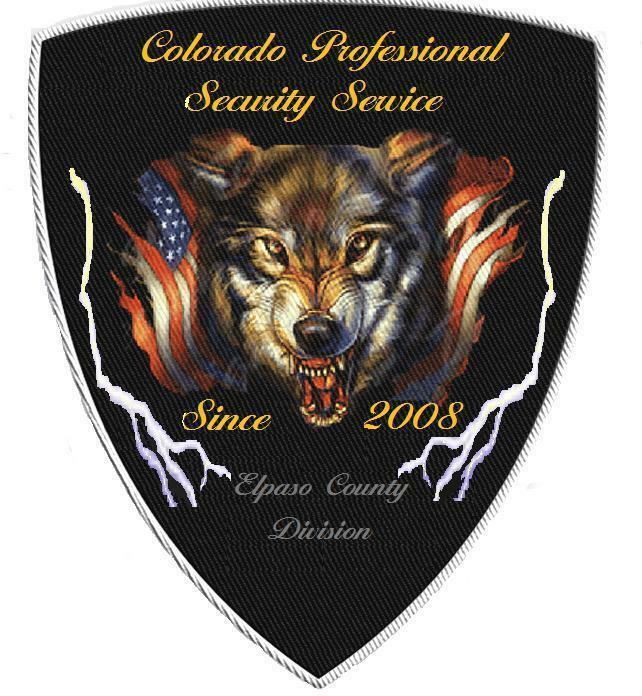 Colorado Professional Security Services (COPSS LLC) is a locally membered and operated security services provider for the Pikes Peak Region. COPSS offers security solutions to a wide range of customers in a variety of industries and customer segments. 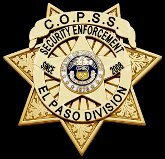 COPSS does not only operate throughout the Pikes Peak region we also provide services to the Denver and Pueblo, CO areas as well. 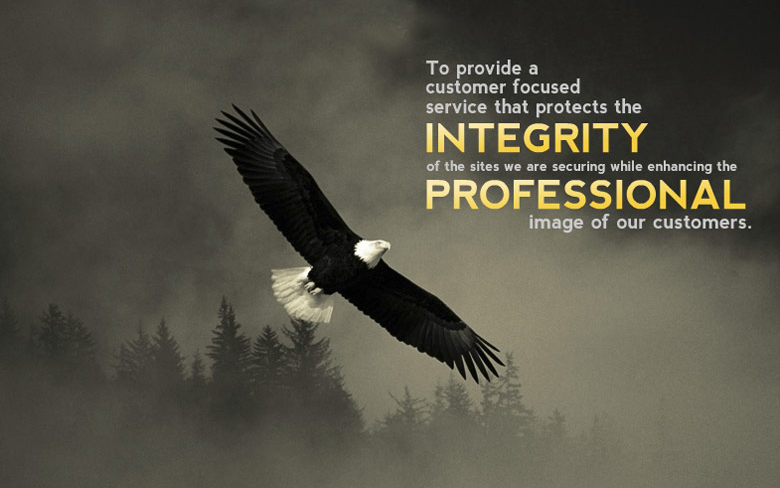 Our capability to offer integrated security solutions provides several synergies. Our integrated solutions range from traditional guard services to technical solutions. 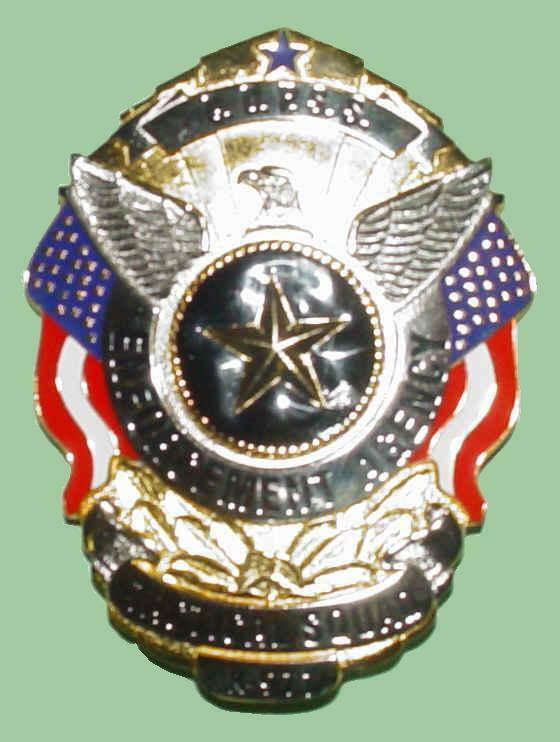 From a broad range of services COPSS customizes offerings that are suited to the individual customer’s needs in order to deliver effective security solutions. 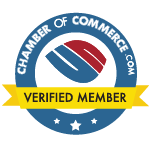 Individual components are often combined, such as specialized guard services, technology solutions, and consulting and investigations.